If you like exfoliating, then you would love this soap. 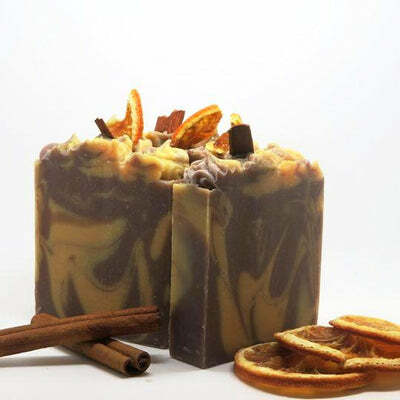 The fresh coconut in this soap adds a mild and gentle exfoliating texture to it. It is fresh, hydrating and also contains fresh coconut water and coconut milk. With the moisturising properties of shea butter, your skin will feel smooth and soft. Coconut water, Sodium olivate, Sodium palmate, Sodium cocoate, Sodium shea butterate, Sodium castorate, coconut milk, Fresh coconut, Parfum.